It is available for 3200 Euro. This commercial transport unit was produced in 1993. 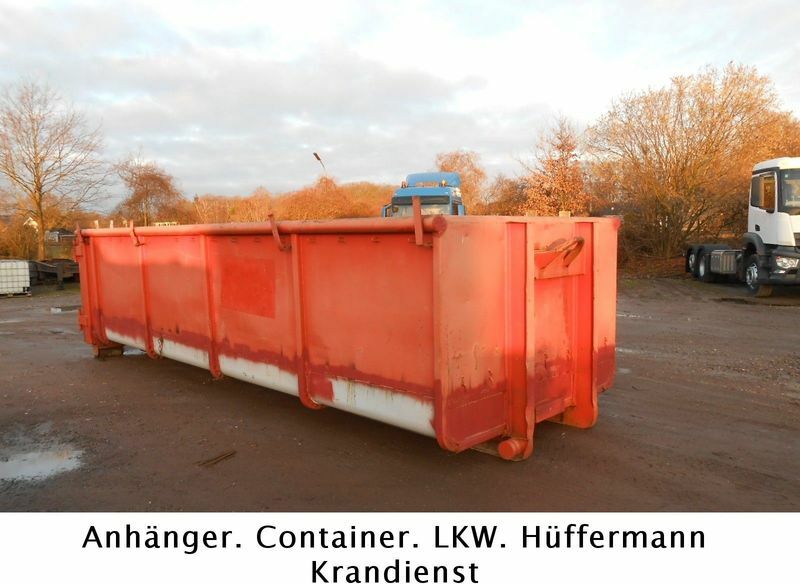 Body dimensions and options: loading length: 6500 mm, loading width: 2300 mm, loading height: 1500 mm, loading volume: 22.00 m³. The mileage is 10 km.